GSO organises an informative meeting on Monday, 26th March 2018, at 8.30PM. The event takes place in Via Milano, Olmi (TV) – the Mappaluna building. 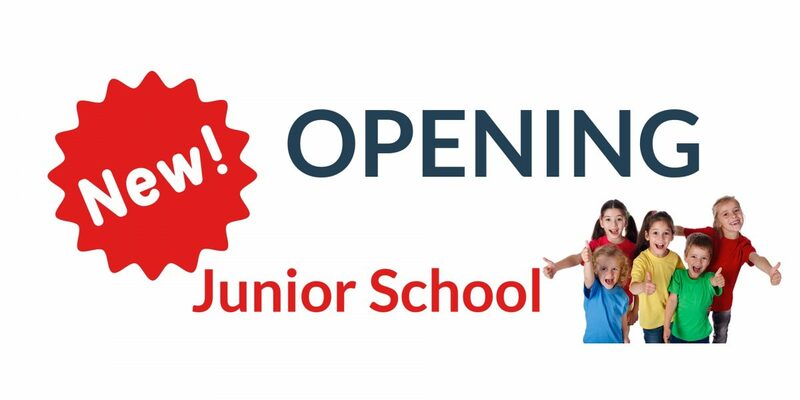 During the meeting, the Director Giordano Casonato will introduce part of his staff and give further details about the educational project of the new GSO Junior School.